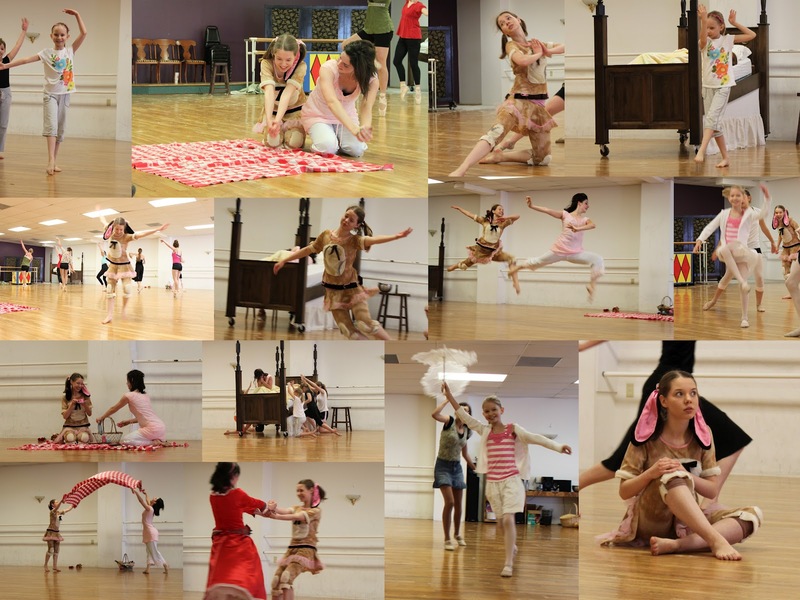 Preparations for our ballet performance, The Velveteen Rabbit, have been accelerating. Choreography learned, music firmly in heads, the run-throughs have started. Yesterday afternoon found my sisters and I at one of these run-throughs. It marked the first Friday for my sisters to come and the first time for me to dance in costume. Here's a peek. . .